The pharmaceutical maker announced two deals Monday as a part of the JP Morgan health care conference. The company announced Tuesday that it will acquire Acelity's LifeCell for $2.9 billion in cash. Hedge fund billionaire Dan Loeb owns a greater than 17% stake in the newly public developer of a drugs including those for treatment of psoriasis. Stocks add to gains on Wednesday afternoon after the Federal Reserve opts to leaves rates unchanged at its September meeting. Stocks hold higher on Wednesday as investors await a policy decision from the Federal Reserve. Stock futures climb after the Bank of Japan makes moves to tackle deflation, while U.S. investors await a policy decision from their own central bank. The following statement is being issued by Levi & Korsinsky, LLP: To: All Persons or Entities who purchased Vitae Pharmaceuticals, Inc.
Vitae Pharmaceuticals' (VTAE) stock rating was reduced to 'market perform' at BMO Capital on Thursday morning. In recent trading, shares of Vitae Pharmaceuticals Inc have crossed above the average analyst 12-month target price of $16.60, changing hands for $20.85/share. When a stock reaches the target an analyst has set, the analyst logically has two ways to react: downgrade on valuation, or, re-adjust their target price to a higher level. 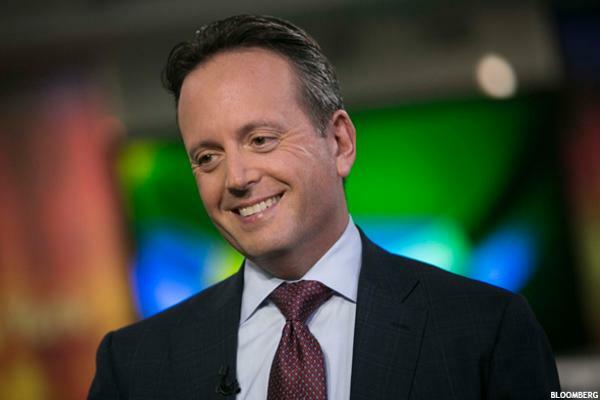 Stifel cut its rating on Vitae Pharmaceuticals (VTAE) stock on Wednesday after the company announced its $639 million takeover by Allergan (AGN). The $639 million deal marks the the third purchase for Brent Saunders since early August. Stocks lose highs by mid-afternoon Wednesday as a selloff in crude resumes. The overall technical condition of the indices remains negative. It is a matter of when, not if the market appreciates its potential. Stocks add to slight gains on Wednesday as Wall Street stabilizes after three days of extreme swings. 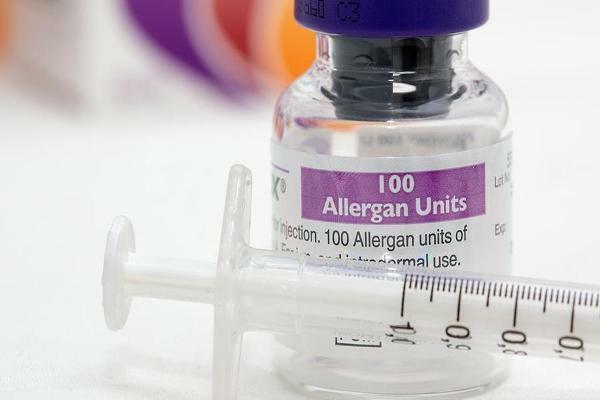 Vitae Pharmaceuticals (VTAE) announced Wednesday morning that it would be acquired by Allergan (AGN) for $639 million. Stock futures edge higher on Wednesday as Wall Street appears to stabilize after three days of extreme swings. Who Will Win This $9 Billion Game Of Chicken? Biotech: What's Next For M&A?